We support our clients to help them achieve their personal and business goals by offering a fully integrated advisory service, helping clients to ‘build wealth & protect their assets’. Combining the skills of Accounting, Investment, Financing and Tax specialists at ASB & Associates we provide you with the full financial package. In partnership with our clients we work to set realistic goals and targets that cover both financial issues and lifestyle issues. Through careful analysis of your existing and desired financial position, we can assist you in making the right choices to get you to where you want to be. Whether that be the investment property, share portfolio, Coast house or to retire a few years earlier, we can help you both with where you are now and where you aspire to be in future. We pride ourselves with a long-standing commitment to providing superior service to all our clients. 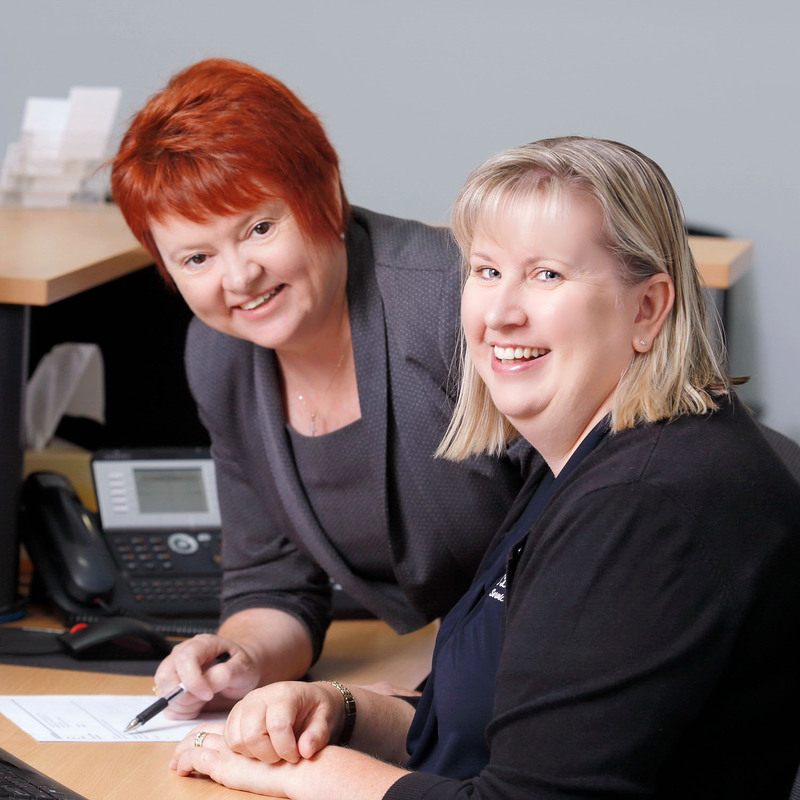 We believe that choosing the right accounting and authorised financial planning firm is the most important decision you can make personally and for your business. March 2019 – A Message From The Minister for Families and Social Services, “New Services For Carers”.